It's parched-skin season again. Before your skin gets upset, want to try a new body lotion? 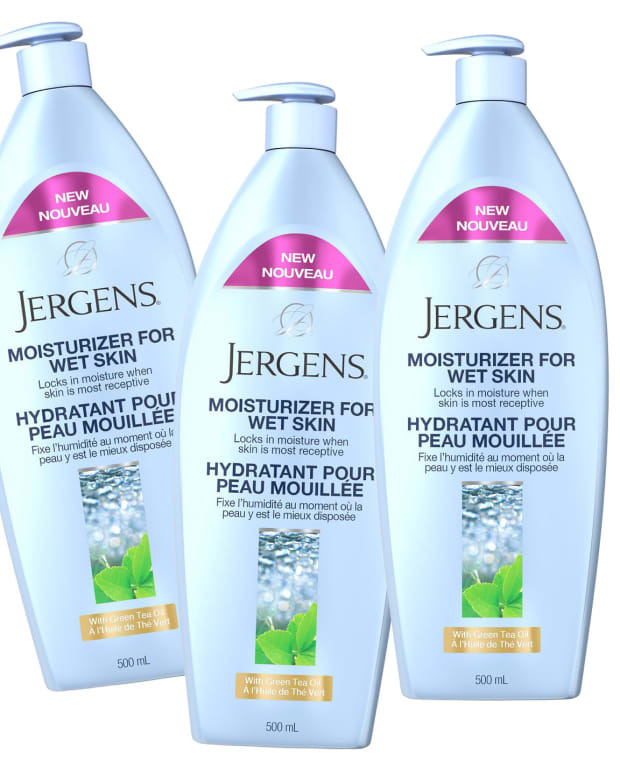 Enter for a chance to be one of 10 Beautygeeks reader-testers to try Jergens Daily Moisture (free!) and report back with their results! Last winter my skin yelled at me for ignoring its moisturizing needs. Neglect showed itself in dullness, papery roughness and an unfamiliar slackness. Nothing like the smooth, glowy skin in the above snap from Michael Kors&apos; spring 2013 runway. Whoops. Thankfully, it didn&apos;t take long to get my poor skin back to looking brighter, smoother and firmer. I don&apos;t want it to yell at me again, thank you. Don&apos;t let your skin get peeved with you. After your shower (warm water, never hot), pat excess moisture away and lotion up within three minutes. Trying a lovely new body moisturizer is the best way to kickstart your cool-weather regimen. Beautygeeks can help you with that! We&apos;re looking for 10 Beautygeeks readers to give Jergens Daily Moisture, which launched just recently, a trial run. The Jergens Daily Moisture formula is enriched with silk proteins and citrus extracts to help smooth skin, and has a light, pleasing fragrance. It sinks quickly into skin and promises to keep skin happily hydrated for 24 hours. But don&apos;t take my word for it -- we want to hear from you (or your skin!). To qualify, you must be a resident of Canada, subscribe to Beautygeeks if you don&apos;t already, and fill out a simple questionnaire -- see below. Ten testers will be chosen to try Jergens Daily Moisture and report back via comment below within two weeks. Is your skin interested? Click here to enter! 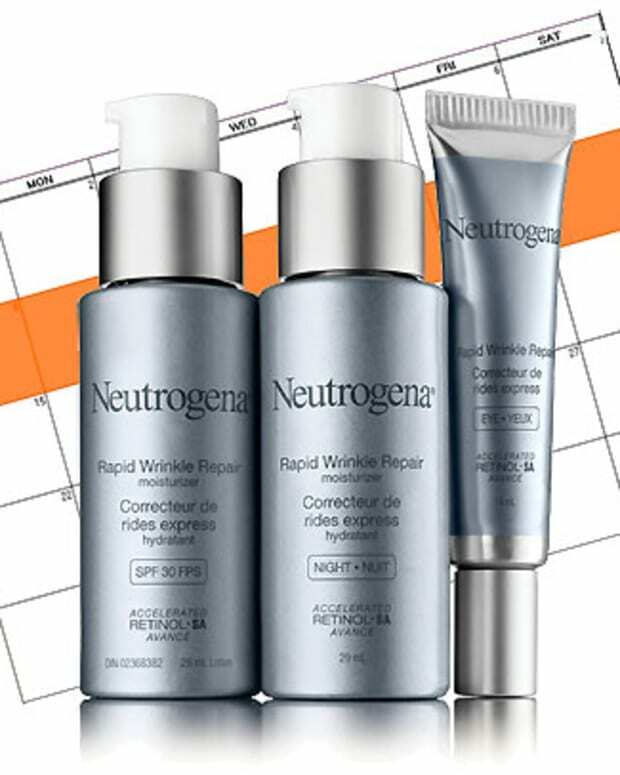 Wanted: Beautygeeks + NEUTROGENA® Need 7 Women to Try NEUTROGENA® Rapid Wrinkle Repair Skincare for Review!